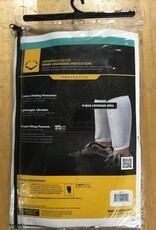 Evoshield’s Custom-molding Shin Protectors form uniquely to each athlete, providing customized protection from bad hops and tough slides. 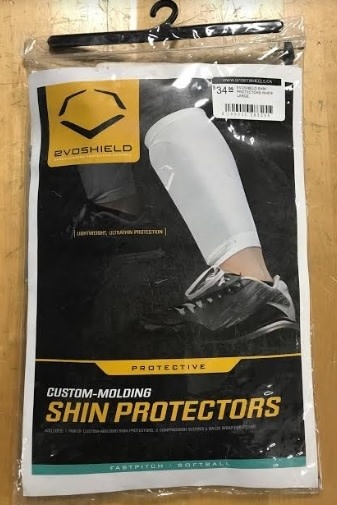 Evoshield’s technology is the lightest and thinnest shin protection available, allowing the athlete full range of mobility and comfort on the playing field. 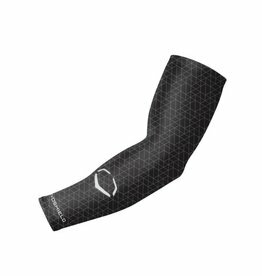 The Custom-molding Shin Protectors are designed to give athletes of all ages the best possible combination of protection, feel and fit. 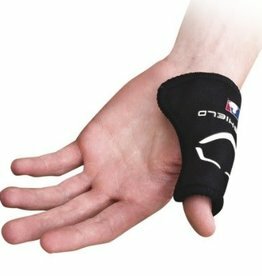 Minimize the bulk, maximize the protection. The Gel-to-Shell Technology transforms the soft inserts into hard, protective Shields in minutes. Includes: 2 Custom-Molding Protective Shin Shields, 2 Compression Sleeves, Gauze wrap for fitting The custom-molding Shin Protectors begin soft and flexible. Rip open the foil bag and slide the Shields into the compression sleeves. The Shields will form to your shins, transforming into hard and protective Shields in minutes. 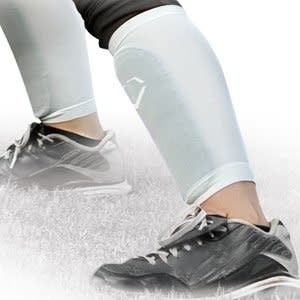 The custom-molding process provides superior comfort over traditional types of shin protectors allowing for full mobility and maximum performance on the field. Impact is dispersed, not absorbed, providing better protection than traditional foam and plastic Shin Protectors. Once formed, the guards provide season long protection. Shields are hand washable. Air dry. 6.5 Inch width and 9 Inch length Coverage area.